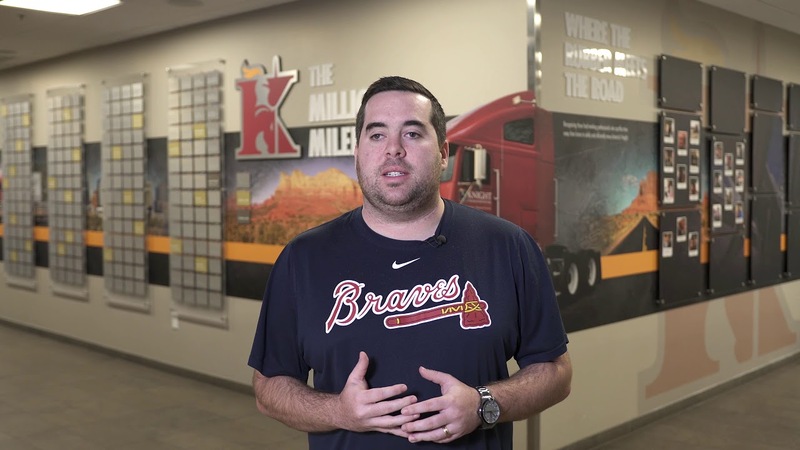 Atlanta opened their new location in 2010 as a dry van division only. 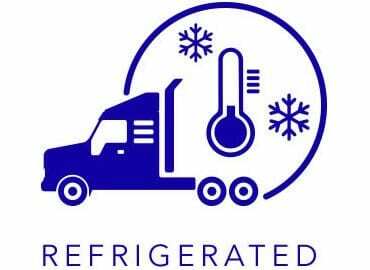 We expanded to a dual service center in 2014 providing a refrigerated division. We offer a new, renovated driver lounge along with a full service shop. Our office staff is here to support you and we are here to treat you as family.